Congressman Scott Tipton at the Delta County Courthouse for a meeting with the commissioners on Wed., March 11, 2015. 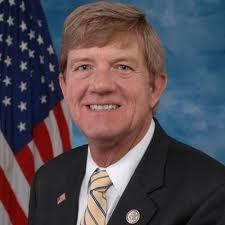 Listen to the extended interview with Congressman Scott Tipton. The Hermosa Creek watershed is an expanse north of Durango that covers roughly 108 thousand acres. 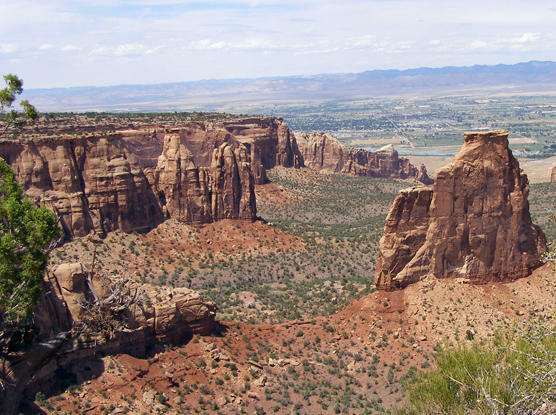 The movement to transform Colorado National Monument into a national park hit a setback Monday. A new report shows tens of thousands of dollars in super PAC money going to the re-election campaign of Republican Congressman Scott Tipton. One of those PACs, the report says, has a single source of funding, a drilling company with controversial leases in the Roaring Fork Valley.